[W]hile enthusiastically endorsing Trump’s political goals, I suggest that withholding funds is not the right tactic. Better would be to focus on the “Palestine refugee” status. Quakers had been in the Holy Land for over a century, running schools and hospitals for local Christians. 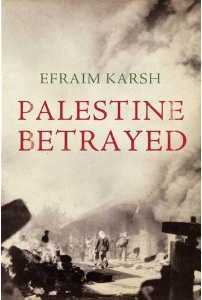 But the refugee program [in Gaza in 1948] was a turning point. Relief workers had never encountered refugees who did not want to be taught new skills or to be resettled elsewhere, only to be maintained at someone else’s expense until Israel disappeared. Following reports that Israel is campaigning for the dissolution of the United Nations Relief and Works Agency for Palestine Refugees in the Near East (UNRWA) and its integration in the UN High Commissioner for Refugees (UNHRC), PLO and Palestinian Authority (PA) institutions and officials said that Israel is acting to thwart the Palestinian refugees’ right to return to their homes. They stressed that there will be no concessions on this issue, and that the only possible solution to the refugee problem is implementing UN Resolution 194 on their right of return. The invention of eternal ‘refugeeism,’ which is passed on from one generation to another, aims to serve as one of the tools for Israel’s destruction. The Palestinian leadership cannot say it wants peace with Israel while supporting the return of refugees. Accommodations are plentiful in the kingdom for Sunni Muslim migrants. [T]he efforts of international aid organizations such as UNRWA [exemplify] the subversive tendencies of humanitarian aid and development programs to indirectly harm the people which they claim to help. Thirty U.S. senators will vote today over whether there really are 5 million Palestinian “refugees” or just around 30,000 — a hot-button issue that has already become the subject of a vigorous international debate involving Israel and its Arab neighbors. 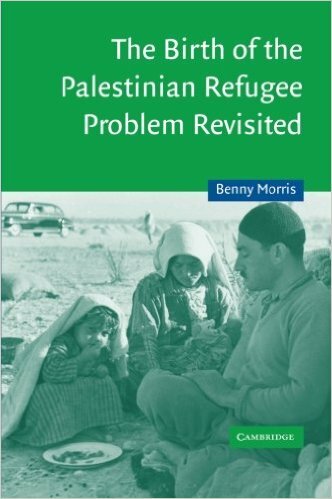 international conventions, major UN Resolutions, and relevant agreements that define who is a refugee and how the international community should deal with refugees have played a role in creating customary international law principles that eradicate the right of return for Palestinian refugees and their descendants. In 1959, the Arab League resolution 1547 confirmed earlier resolutions calling on Arab countries to treat Palestinian Arabs well – but recommends that they “retain their Palestinian nationality.” Meaning that Palestinian Arabs should not be allowed to obtain citizenship in their host countries. 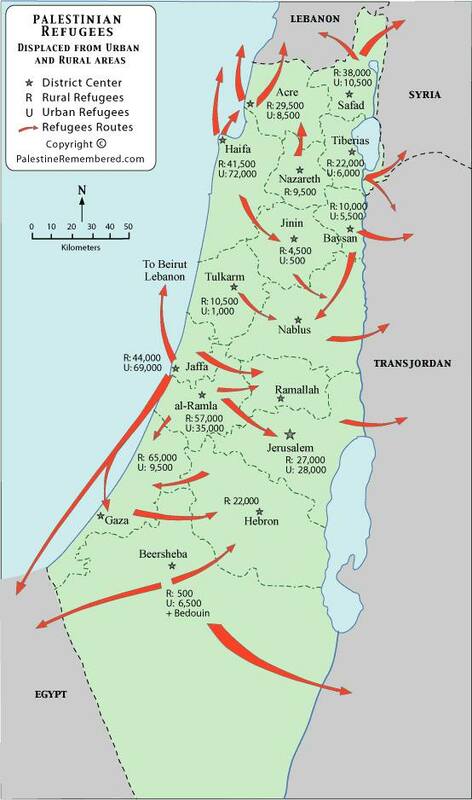 International law and UN resolutions regarding the Palestinian question do not confer on refugees and their descendants a right to return within the borders of Israel. The permanent refugeeism of the UNRWA welfare state generates a particular “right of return” claim—the argument that Palestinians should be given title to the land they occupied before Israel’s independence—that fuels perpetual warfare. […] [T]he claim of the Palestinian right of return is intended for one historical ethnic diaspora of the ­descendants of perennial refugees to repopulate another people’s existing nation-state, Israel. This is not the right of return to a country; this is the right of return of a country, a reconquest after a lost war.